© Luke Holtje. All rights reserved. 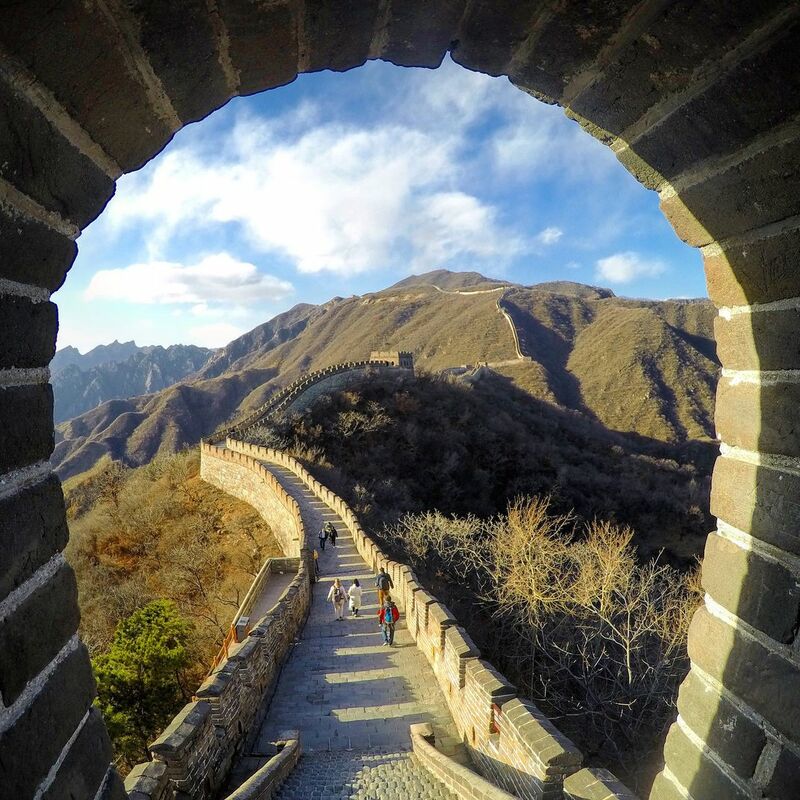 The photo is taken from one of the watchtowers along the Great Wall of China. The Great Wall of China was a defense system to defend the Chinese Empire from Mongolian invaders. Date Uploaded: Nov. 15, 2017, 10:48 a.m.